Welcome to Music with Miss Alice! Welcome to Music with Miss Alice! 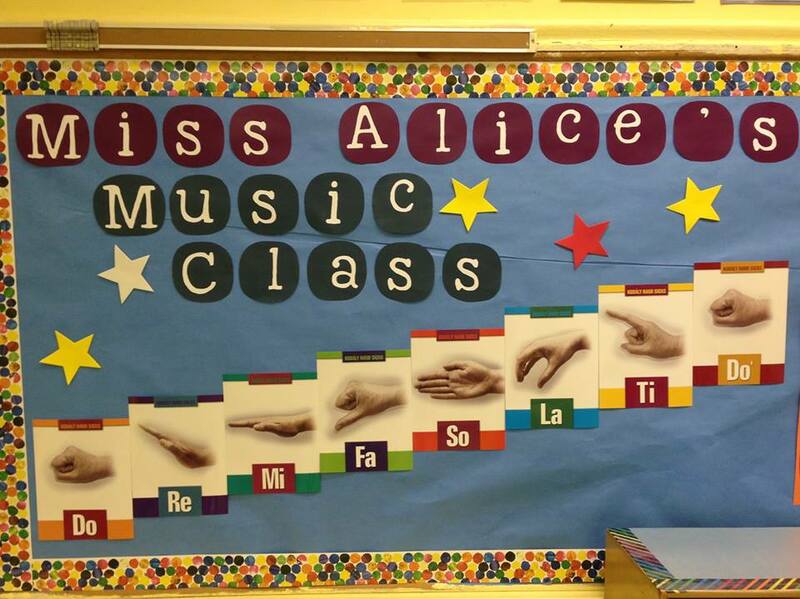 Miss Alice is the founding music teacher at PS 532 New Bridges Elementary, a public arts-integrated elementary school located in Crown Heights, Brooklyn. This website features music resources for students, parents, administration and fellow teachers. Take a look around and feel free to email me if you have any questions. Enjoy!